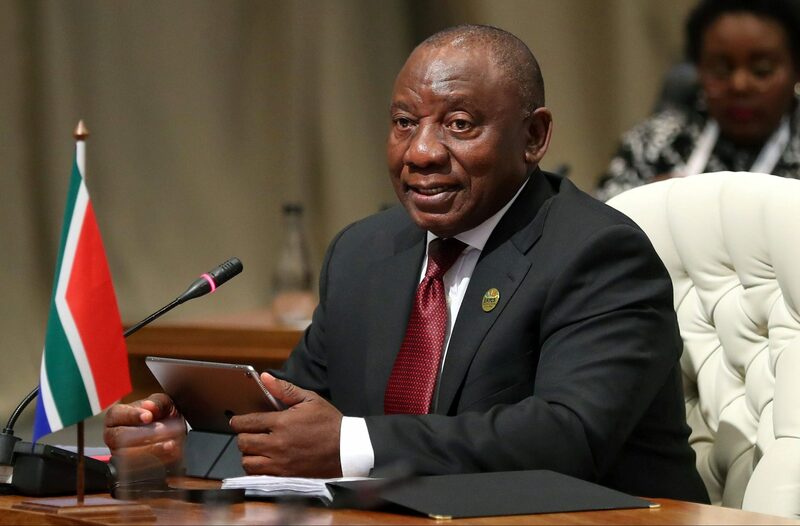 South Africa’s economy slid into recession for the first time since 2009 in the second quarter, according to data released on Sept. 4. The rand, already under pressure from a broader emerging market selloff, fell sharply. By 1330 GMT on Sept. 4 it was down more than 3 percent against the U.S. dollar at 15.37. Government bond yields rose.